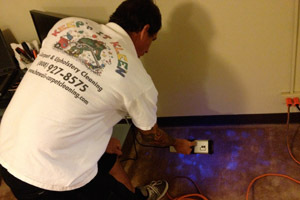 Keep’n It Kleen Hawaii is your expert Oahu carpet & upholstery cleaning company! 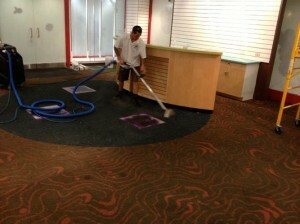 We specialize in the cleaning and restoration of carpets, rugs, and fine fabric carpets. Give a new lease of life to your furniture! 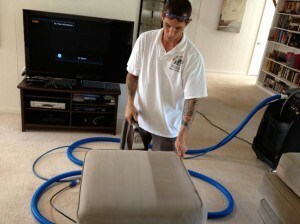 We offer professional upholstery and furniture cleaning services throughout Oahu! Our upholstery cleaning process involves high power extraction to eliminate those oils along with allergens, dust mites, and other things that are responsible for the condition of your furniture. 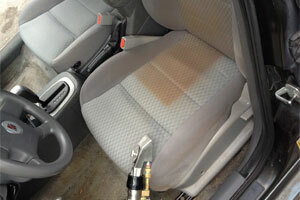 We offer expert automobile carpet & upholstery services on Oahu. We have special techniques and equipment to thoroughly clean and sanitize your vehicle’s carpet & upholstery. 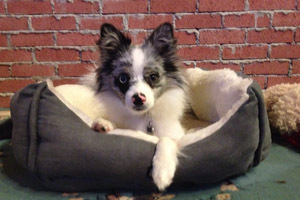 Keep your carpets smelling great, even with pets! Our specially trained technicians offer powerful and safe solutions to kill the bacteria that produce these odors. Protect your carpet & upholstery investment! Applying protectors is the most reliable method for your carpet, rug and upholstery to remain fresh and clean for many years to come. From small office spaces to large enterprises, Keep’n IT Clean Hawaii is there for you for all your carpet cleaning & upholstery needs throughout Oahu. 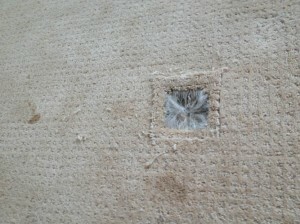 Carpet repair is one of our specialties! No job too small or large! We specialize in carpet stretching, carpet re-stretching, carpet patching, carpet strip installation, burn holes, carpet re-tucking, bleach marks, and red stains. 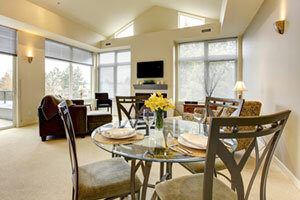 Generally, inspections are purchased before move in and after move out. 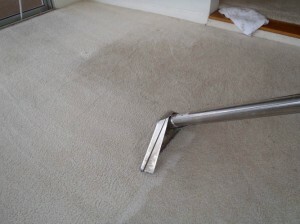 Keep’n It Kleen will start with a thorough walk through detailing any stains or damage such as bleach stains, colored stains, wholes, tears, loose or open seams, loose carpet or ripples, loose or worn out tack strip, an estimated age of carpeting, and wear condition of carpet.